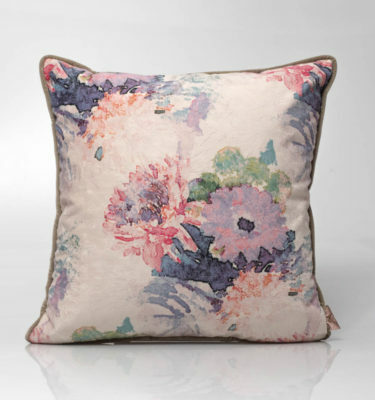 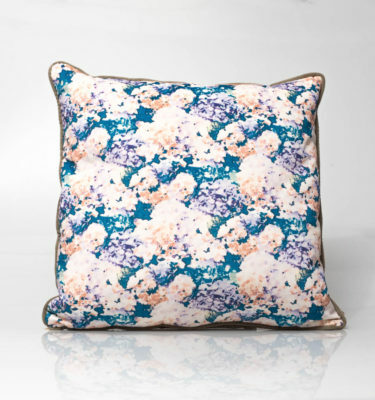 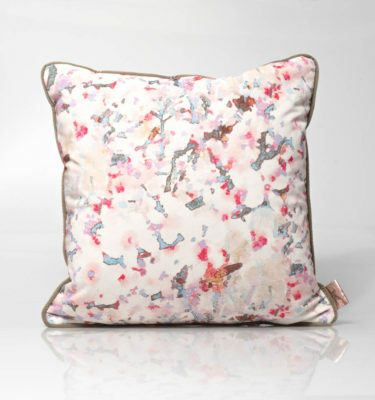 Accessorise your interior with our luxurious range of painterly floral cushions. 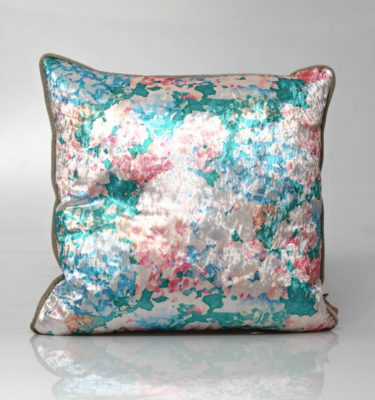 With a varied colour palette from soft dusky tones to popping statement prints, every interior deserves an adornment of one of these beautiful pieces. 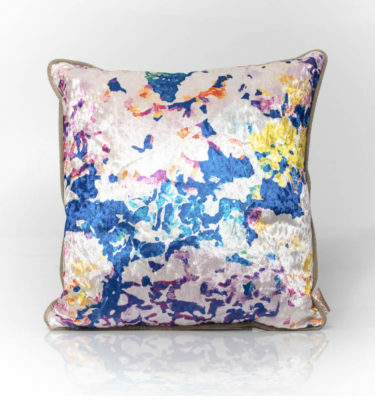 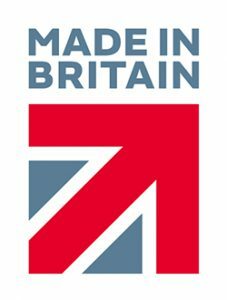 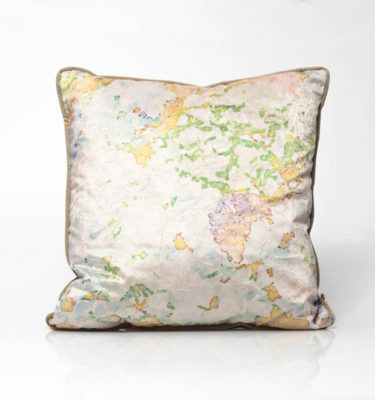 These British handmade cushions are piped and backed in a luxurious plain velvet to ensure the print is perfectly framed with eye catching detail. 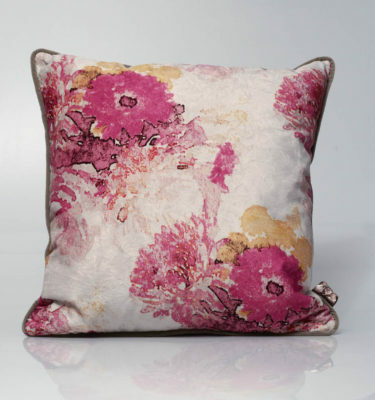 Measuring a plump 45cm with super soft fabric, they really are a stunning cushion to accessorise and relax with.